When our last vestiges of annual holiday need to be used up and we want to experience the continent from a different perspective, what could be better than a city break? But while there won’t be any conflict over whether or not a weekend getaway is just the ticket for an end of year pick me up, we may face more of a conundrum when it comes to choosing between Europe’s many resplendent capitals. Fledgling couples may be torn between cities on the continent that are known as being traditional destinations for those in search of romance, think Paris or Rome, or those that are the perfect combination of the past and present, think Athens or Berlin. However, for those travellers who want to see it all, while spending...well...not that much, it seems that Portugal's capital city, Lisbon is the only choice. 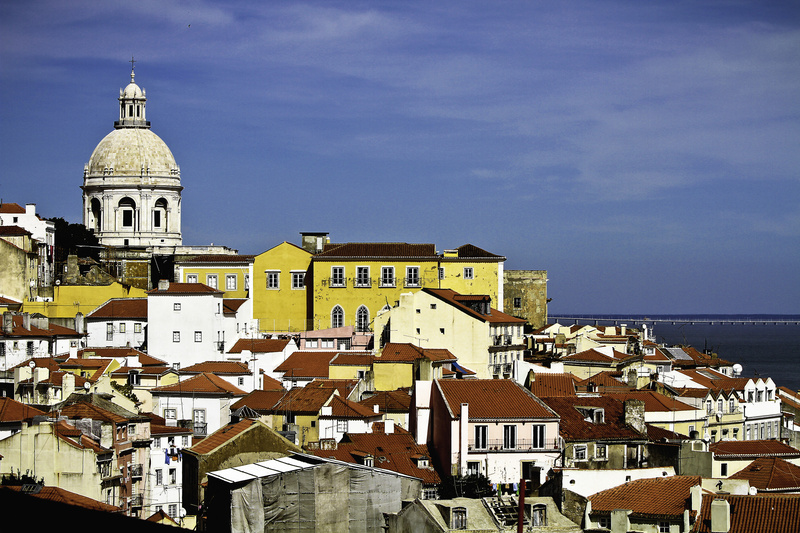 Lisbon recently came out on top in the best City Break on a Budget category at the inaugural Amadeus and WTM Travel Experience Awards, earning its accolade for features such as its range of affordable accommodation and eateries and its plentiful free attractions. Accepting the award, Turismo de Lisboa's executive director, Paula Oliveira, said: "We are delighted to have won the best City Break on a Budget award. "Lisbon is a very affordable capital and a great choice for those watching the pennies, thanks to our huge array of free or low-cost attractions, value-for-money restaurants and popular beach resorts that are accessible by public transport in only 30 minutes. Our city offers invaluable holiday experiences for every visitor." Post Office's 2013 City Costs Barometer placed Lisbon ahead of other capital cities when it came to the cost of meals, drinks, sightseeing, travel and accommodation, with holidaymakers paying half the price that they would in capitals such as Amsterdam or Rome. As an example of the low-costs delights on offer in Lisbon, the cost of a meal for two averages at £37.38 while a two-night stay in a central hotel averages at only £82. If you are planning a visit to Lisbon or any other destination this year, it is important to secure travel insurance in advance.